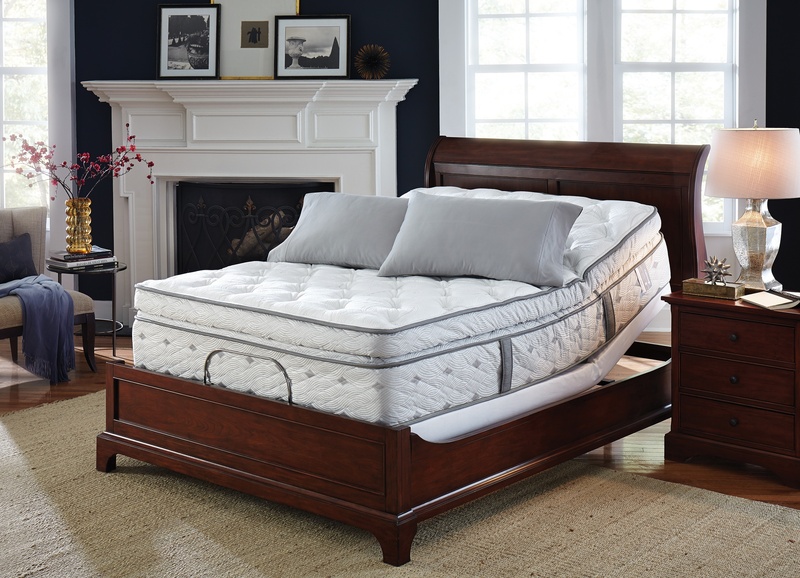 When shopping for a new mattress, you quickly learn that they vary greatly in price. Certainly there must be a reason for this difference in cost. In fact, there are many things that explain why one model might cost considerably more than another. 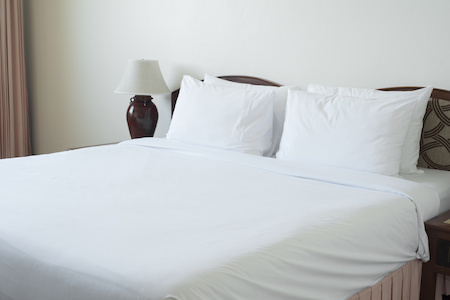 Here are a few factors to consider when choosing the right mattress for your best night's sleep. 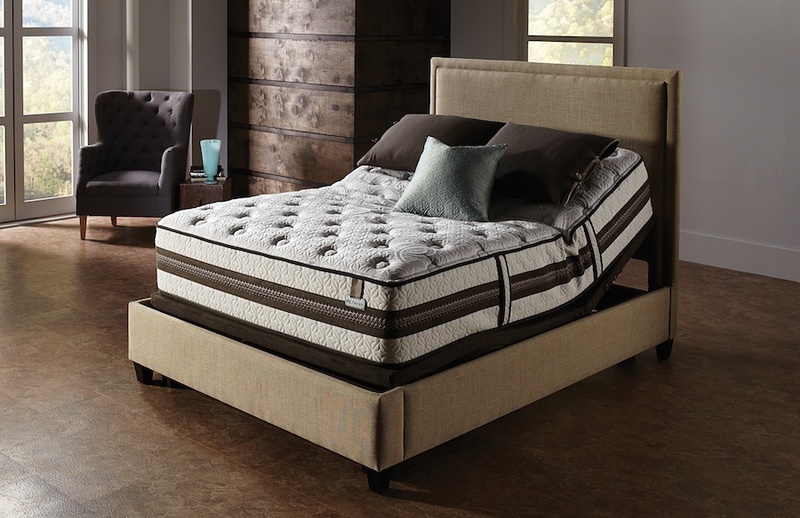 Visit a Land of Sleep showroom now through Monday and save 15% on the sale of ANY mattress set! 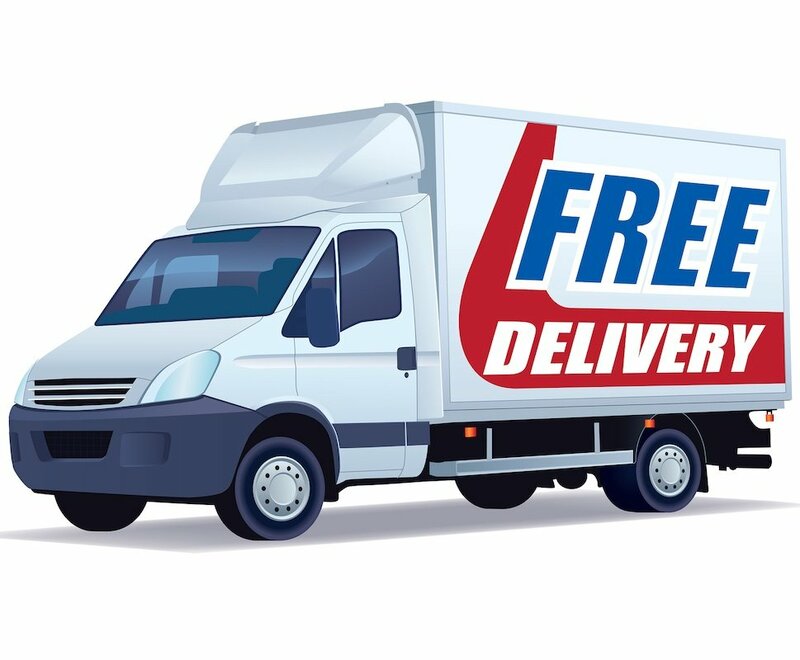 Take advantage of free same day delivery, free removal of your old bed, and free set up of your new bed. Sale is only on for 4 days, so visit a showroom today to sleep on your new mattress tonight!